First of all, I have to give a big, heart-felt, tear-filled thank you to all of you lovely people. Wednesday’s post was one of the hardest I’ve ever written…that’s probably why it took me four days to finish! But all of your e-mails and comments in response brought such comfort to me and my family. So many of my family members have gone and read through your comments and are all stunned at the love and support you guys are sending our way. This just reminds me why I love this blogging community so much! We may only be “online” friends, but wow. There’s no more encouragement anywhere in the world! So thank you. 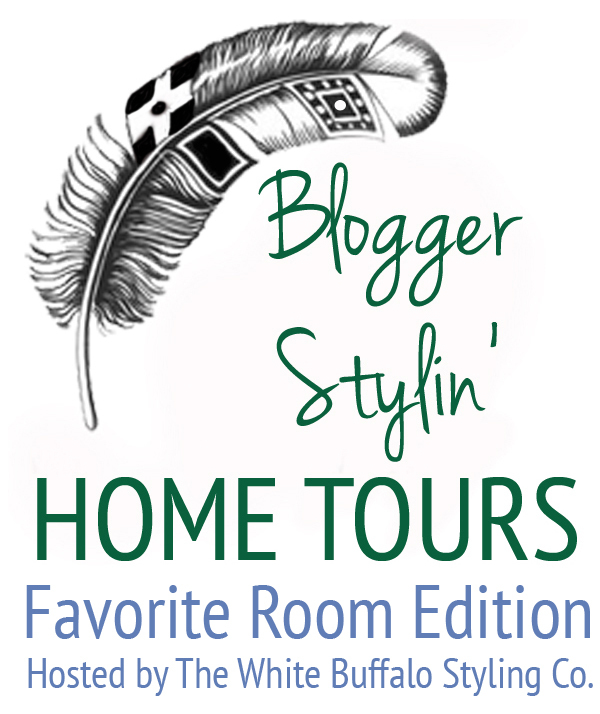 Now, onto another, happier reason why I love this blogging community: fun series and events like Blogger Stylin’ Home Tours! I mentioned not long ago that it would be returning and I am so excited to announce this today! I’ve decided to take BSHT beyond just Fall and Christmas and do some everyday tours as well. So…. Blogger Stylin’ Home Tours: Favorite Room Edition will be launching next week, August 25th-29th. 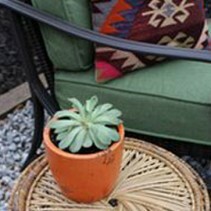 Get ready for gorgeous photos and tons of room inspiration! We’ll be sharing all the details about our favorite rooms and how they fit our style. And pop by this weekend. I usually only post on weekdays, but since I’ve been so behind, I have a fun post coming up Saturday and Sunday! Tomorrow, I’m sharing the first finds for Baby Girl’s nursery! I’m so excited I could bust! So many great bloggers! 😉 excited to see!! Yes! I can’t wait to see these!! excited to see this tour of regular spaces without festive decor. as much as i love that.